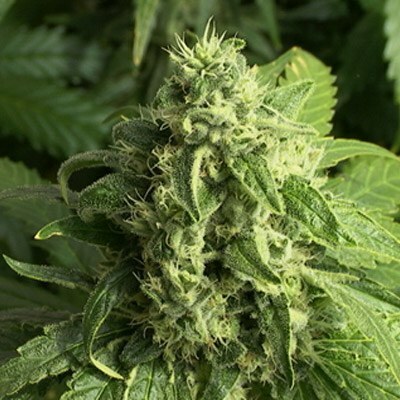 Jackberry weed is an Indica-dominant hybrid (80/20), as a mix of Blueberry and Jack Herer weed, it’s an amazing medicine considering it’s long flower cycle. Get wild by the smell of sweet and piney candy and enjoy the amazing taste of… you’re right: blueberries! Jackberry gives a peaceful high and a relaxed stoned feeling. Tags: jack herer, jack herrer, Jackberry. The cross of two colorful strains together makes a plant with phenos like the rainbow, Jackberry strains are a joy to watch. Jackberry weed is quite small and doesn’t need a lot of space, though. The buds are very dense and have an extremely nice blueberry taste. 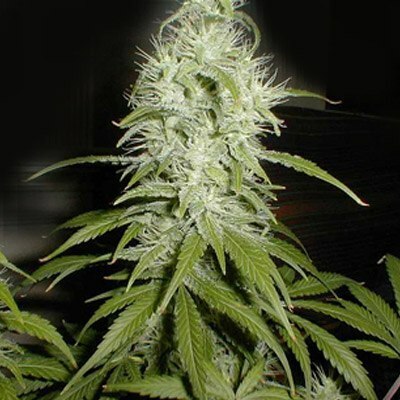 So, get your Jackberry marijuana seeds now and start enjoying all the things she has to offer. After years of breeding Indica Blueberry we, Amsterdam Marijuana Seeds (AMS), gave our master growers the task to create this hybrid cross with a light of Jah. 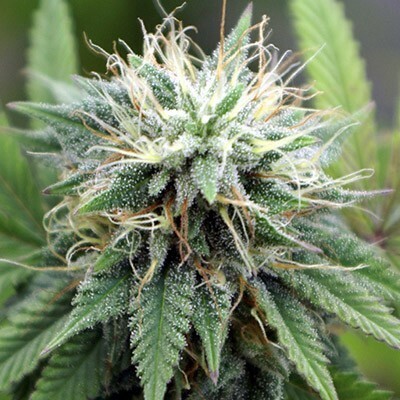 The fast growing characteristics of the Blueberry Indica are well saved in the posterity. 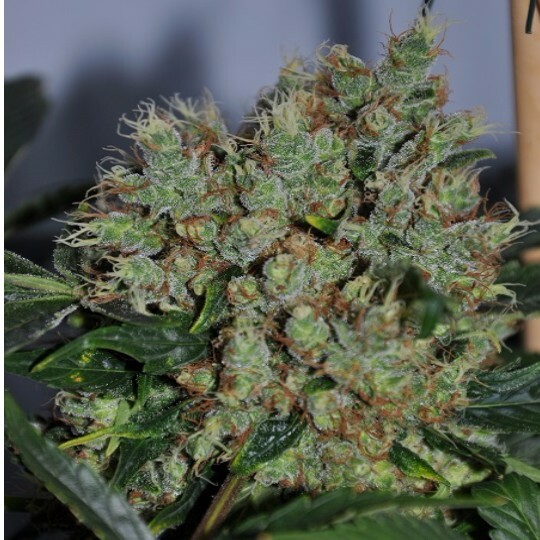 Fast blooming combined with the high yield, makes the Jackberry weed strain a must for every breeder. Jackberry is one of the finest smoke for daytime: get relaxed stoned and enjoy the great high, without getting sleepy or locked to the couch. While smoking a good joint full of Jackberry, you’ll find out that Jackberry weed is something special both in flavor and effect. And that is exactly what the Dutch Amsterdam Marijuana Seeds growers want you to discover. Inhaling the aroma of sweet, candied blueberry invades, while the earthy, piney exhale reminds you of this strain’s Jack heritage. Although the mix is indica-dominant, a lively sativa buzz dominates the Jackberry effect. As you could read above, it gives you just enough physical relaxation and is a great escape from stress, anxiety and bad moods. Say hello to positivity and keep motivated all day.